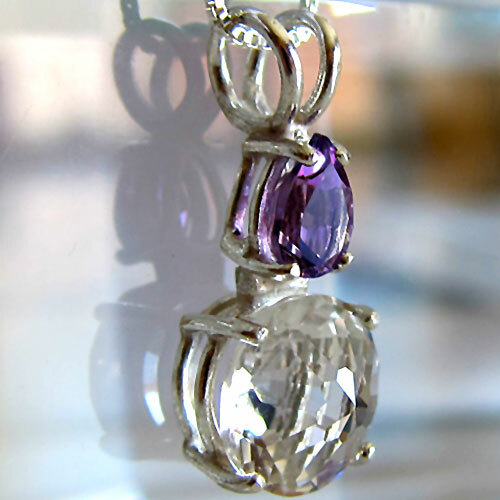 We carry fine quality one-of-a-kind sterling silver jewelry for beauty and protection. You'll find clear and rose quartz, amethyst, citrine, rutile, ruby, tourmaline, and more! All of our crystal jewels are hand selected, then cleared and cleaned with Reiki, prayer and color energies. Each one is Reiki attuned & will continue to impart Reiki energies. If there is something else you are looking for, that you don't see here, please contact us or call 561-910-1871. We'd love to hear from you!